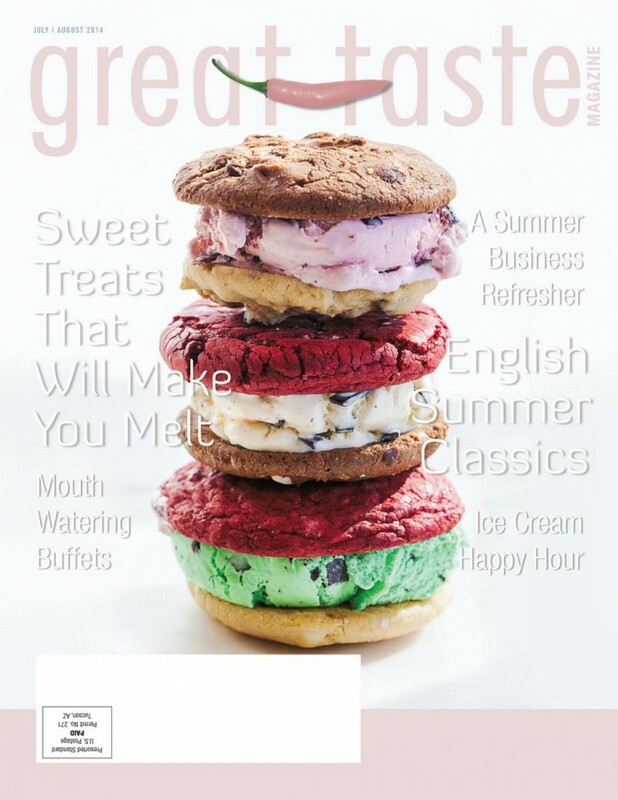 Great Taste Magazine 2014 July August Issue has a guide of some of the most mouthwatering ice-cold frozen dessert treats Southern California has to offer. Looking for a way to cool off from the summer heat? 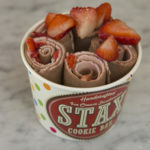 Frozen desserts can help refresh and relax you after a long day of fun in the sun. The only question is: where should you go to get your frozen fix? With a seemingly infinite number of possibilities, this might be a tougher decision than you think. To make things a little easier, we’ve put together a guide of some of the most mouthwatering ice-cold treats Southern California has to offer. Providing more than just bang-for-your-buck, buffets are a fun way to showcase a meal and allow guests to dine in a more interactive atmosphere. Restaurants, resorts, and other eating establishments are continually upping their all-you-can-eat game with creative decor and innovative food offerings. Although brunch is meant to be a fun and relaxing affair, the planning process can get pretty tricky and sometimes stressful. Not to worry, the team over at Henri’s Reserve is here to provide you with 8 helpful tips to make sure your mid-morning meal is as marvelous as you hoped. Few events possess more style and class than a traditional wedding. However, more and more couples are opting to tie the knot in more unconventional ways. This presents a dividing line for venues looking to draw attention from brides and grooms to be. Despite summer’s laid-back nature, business owners must continue to push the envelope and improve their operations. Whether trying to appeal to new customers or potential buyers, take some advice from a few business professionals who know their stuff. Reflecting on summers passed, James Wood shares his love and affection for classic English cocktails. Touching on two of his favorites, Gin & Tonic and Pimms Cup, Wood explains his infatuation, while also providing us with his own personal recipes. Great Taste Magazine 2014 May June Issue covers the restaurants and the professionals with resources, recipes, beautiful photos and many tasty tidbits. Great Taste Magazine, the premiere connection to all the key decision makers in our local Southern California restaurant industry. Each month our 15 year-old full-color trade publication reaches thousands of the area’s top restaurant owners, general managers, executive chefs and buyers. Take a tour through the magazine. Each issue features a restaurant and local chef, and is packed with the timeliest information, critical operational tips and other industry news important to our readers.